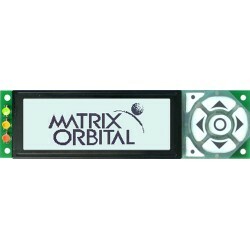 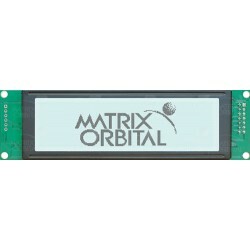 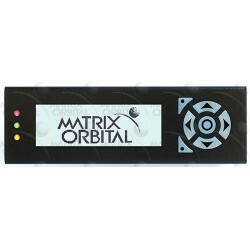 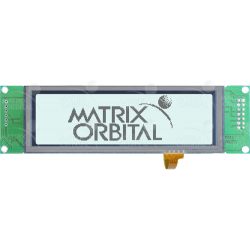 Matrix Orbital offers LCD displays with different levels of sophistication. 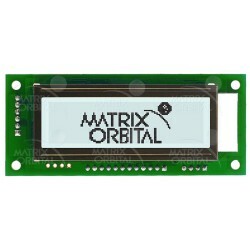 Available in serial character or graphic displays, with or without touch, and ready to be customized for your needs. 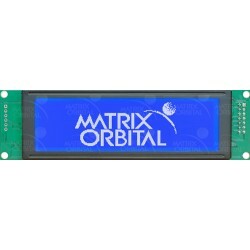 Intelligent Series displays boast advanced communication protocols, including RS232, RS422, TTL, I2C, and USB. 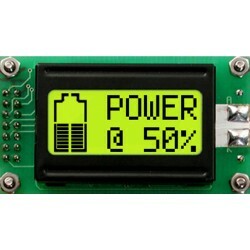 Added features include software controlled brightness and contrast settings, selectable baud rates, general purpose outputs, touch and keypad input, font and bitmap storage, and piezo buzzer output. 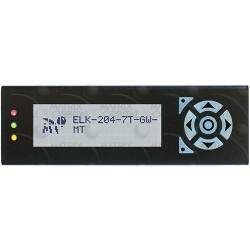 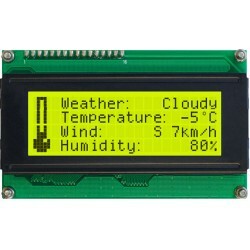 Economy Series displays provide communication interfaces including TTL, I2C, and USB. 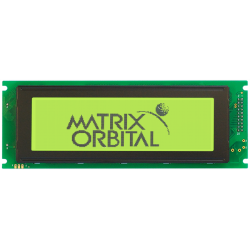 Basic features include software controlled backlight and contrast settings, selectable baud rates, and general purpose outputs. 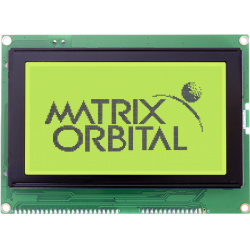 Parallel Series displays offer the most basic 4 or 8 bit parallel interfaces. 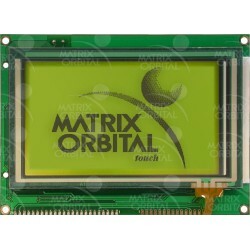 Limited features include voltage controlled backlight and contrast settings. 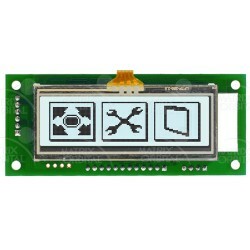 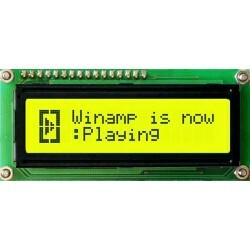 LCD is available on Intelligent, Economy, and Parallel Displays.